Brass has been high on my radar for 2017 and I have a strong feeling it will be here to stay for 2018. 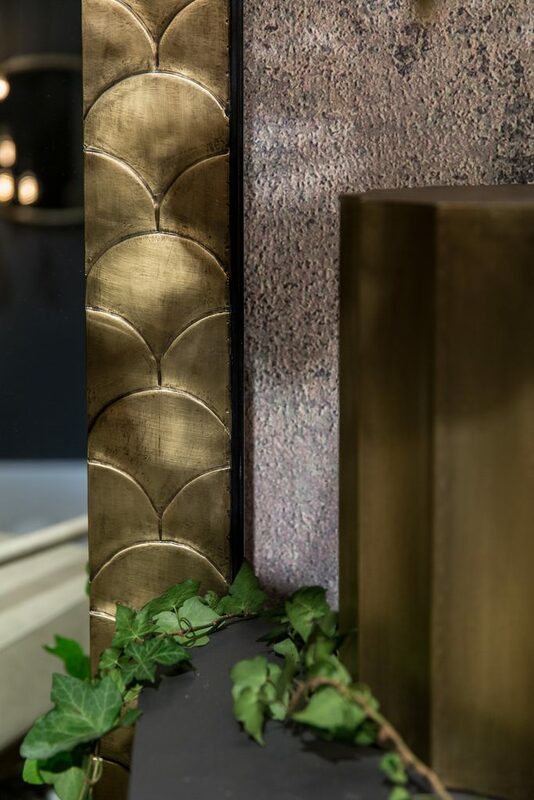 Either way, brass is beautiful, and this timeless finish which is reminiscent of the high polished 70’s glam style has now taken on a more subdued, aged and antique appearance. I am a lover of brass (but I’m sure you knew this by now), if you should see my apartment, you would understand the depths of this love affair. Below are some reasons to keep your love affair with brass burning with desire. 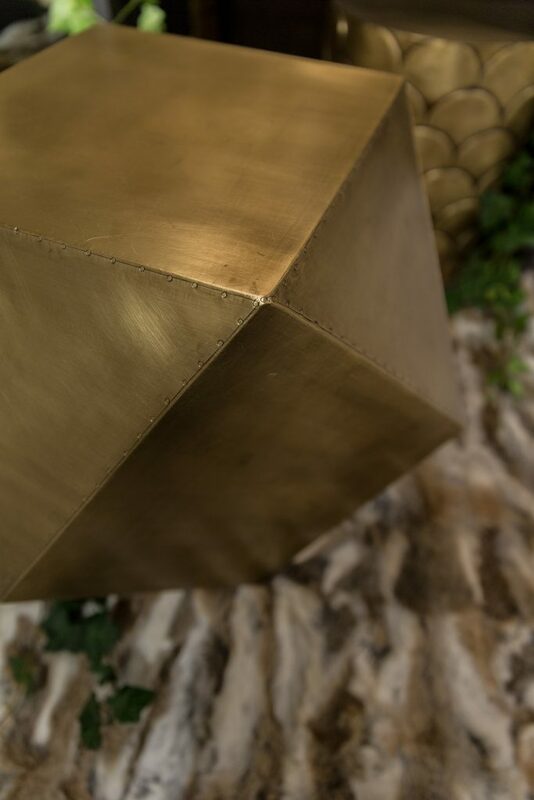 Timeless: this warm metallic finish has been around for decades, brushed, polished or raw, it is here to stay. Glamorous: with just a few accent pieces scattered in your home, this elegant antiqued material will continue to add that wow factor. 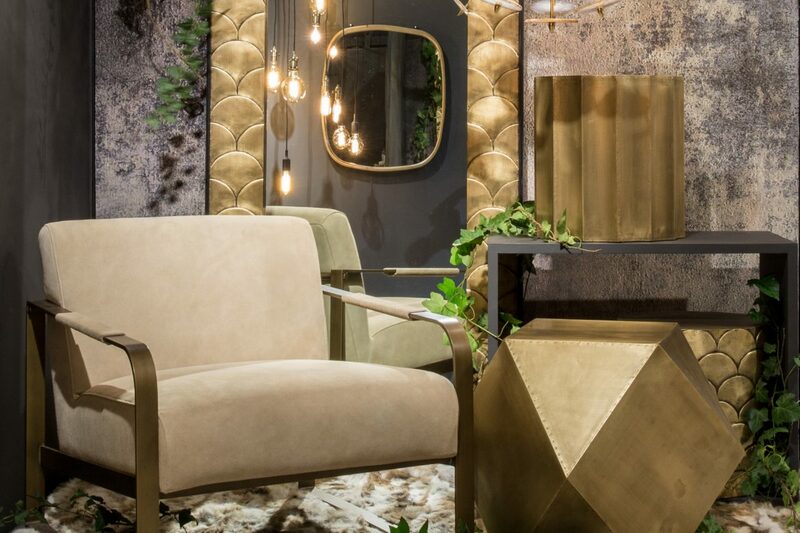 Versatile: it compliments many different finishes, light and dark wall finishes, concrete and wood, it also goes beautifully with velvet and leather. Reflective: adding light to a space by reflecting its surroundings, perfect for those dull corners or shelves. Depending on your personal taste, whether daring or understated, brass can be used in a way to compliment your style. If you are the daring type, I mean the type to wear pattern on pattern, or bright colours from head to toe. Then having an abundance of brass in your home is a must, there is nothing that screams drama more than a brass on brass ensemble. If you are more like me and prefer making a statement with details. Then opt for using brass as a decor accent or fitting, like modern brass lamps or door handles will do the trick. 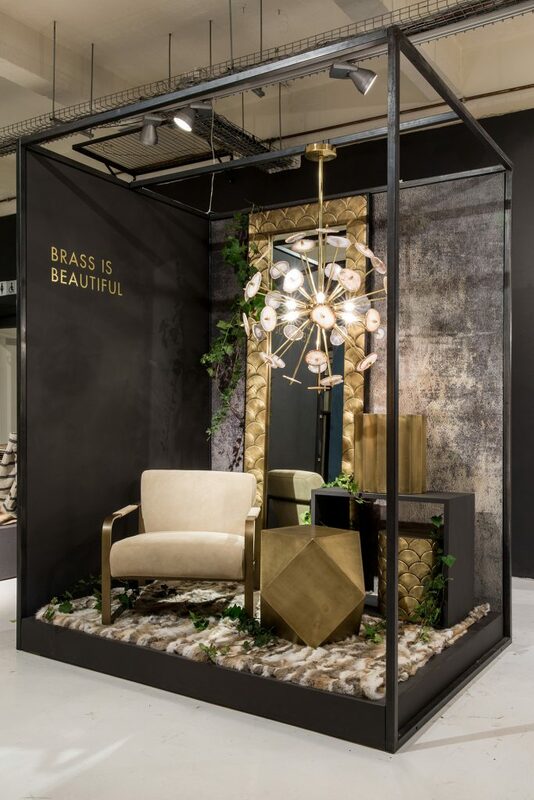 Below are some photos of a brass product installation I did a few months back, I have been waiting for the perfect moment to share it with you and give you a snippet of the thought process behind the concept of this display. 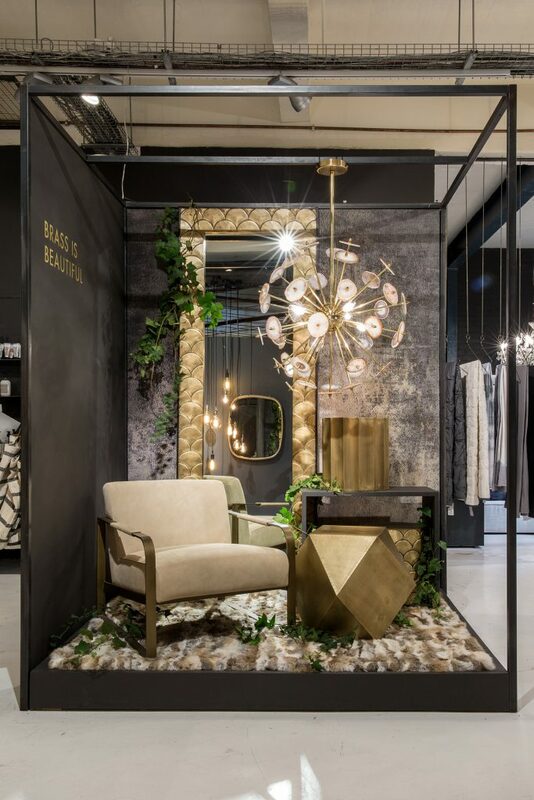 The concept focuses on the contrast of materials, a mix of antique brushed brass living in a derelict space. We did this by installing an aged wallpaper texture to resemble an old abandoned house. This shows the everlasting beauty of brass, with age comes beauty and with beauty comes timeless desire. Draped ivy around the display to add to the aged look and feel, plants wins again! 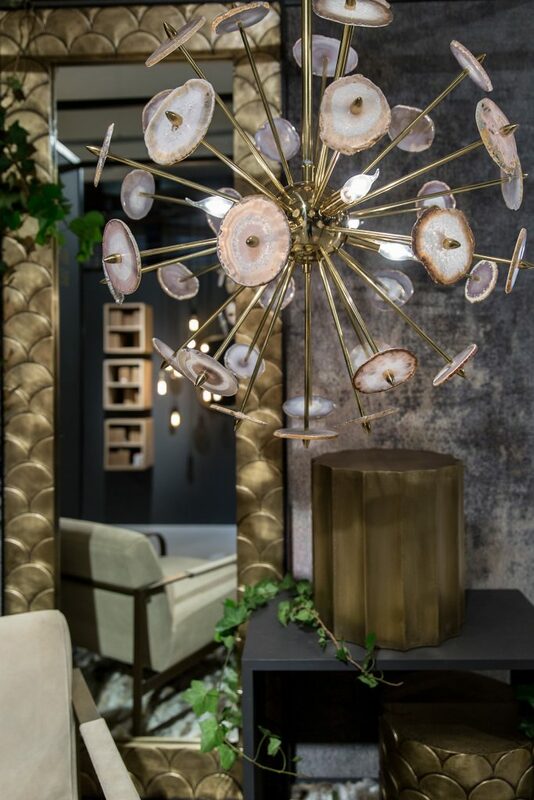 The Dandelion chandelier made up of beautiful agate discs. 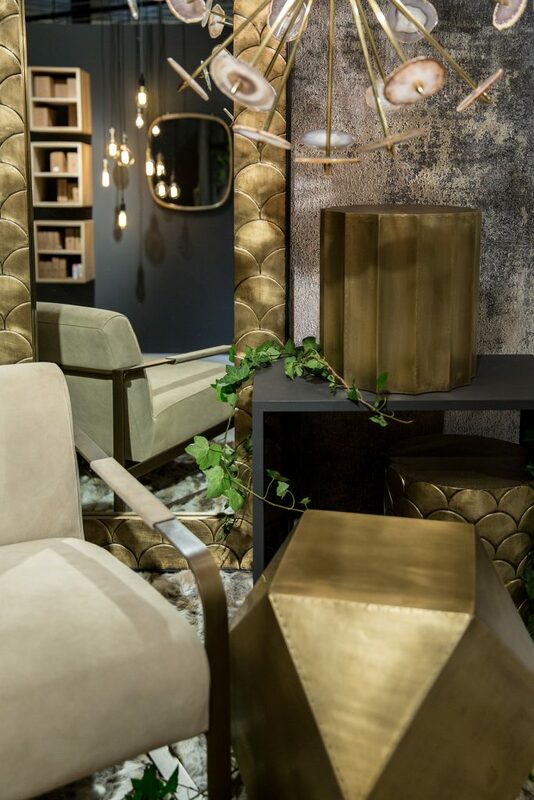 I need this mirror in my life, showing a detail of the brushed brass Fish Scale Mirror frame.